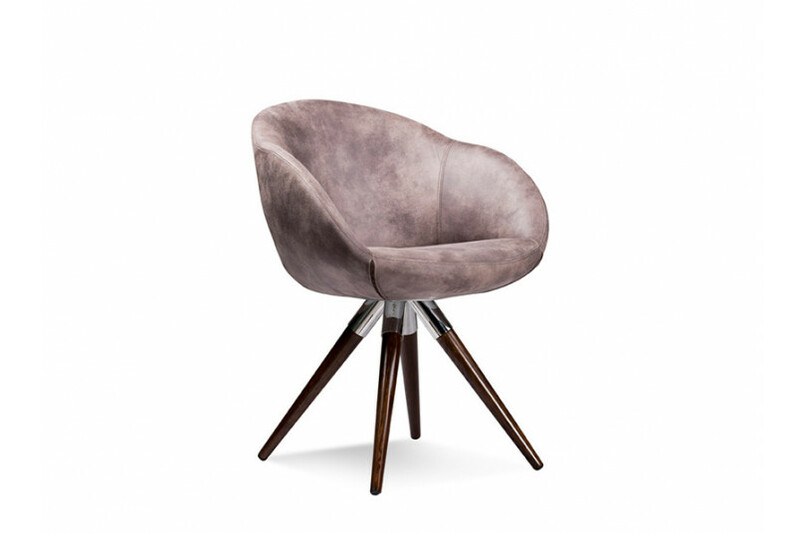 Petite yet commanding, Connie can be placed absolutely anywhere, thanks to its exalted shape and adaptable style. The empty corner in your room or the bare foyer wall, this leatherette beauty can be an ideal companion with its sleek profile to elevate the interiors of your home. Upholstered in the most regal of textures, this armchair is upholstered in ultra-smooth leatherette which brushes against the skin, softly. Strengthened by the solid framework of steel, it is supported by the wooden legs which looks extravagant in your living room.